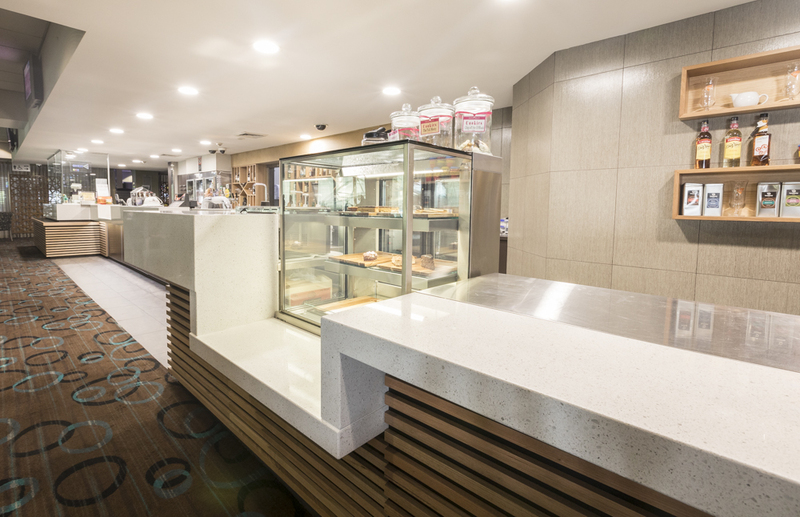 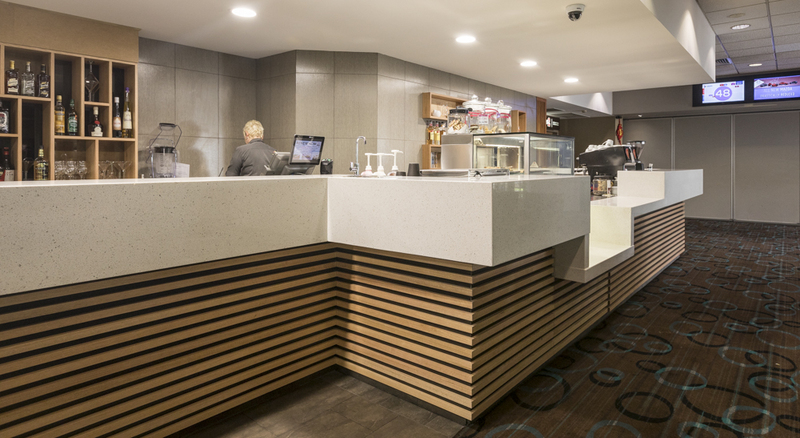 The new cafe at Raymond Terrace Bowling Club created a dedicated area for the club to serve coffee and cake to members and guests. 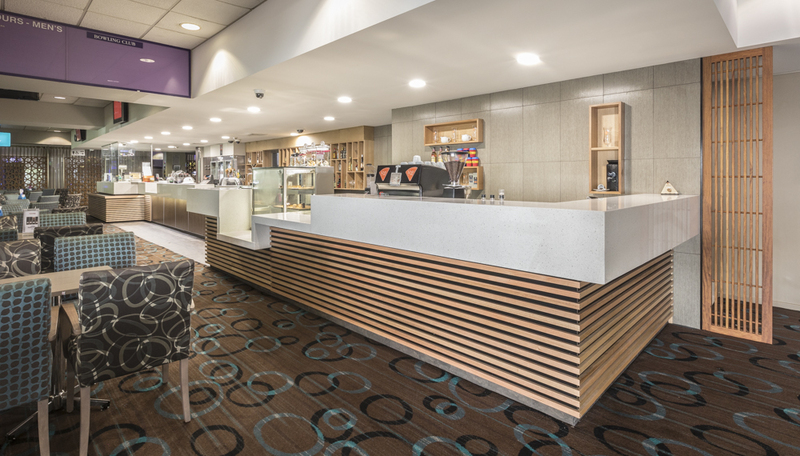 The cafe is an extension of the existing bar and provides a stylish face lift for the club’s main social area. 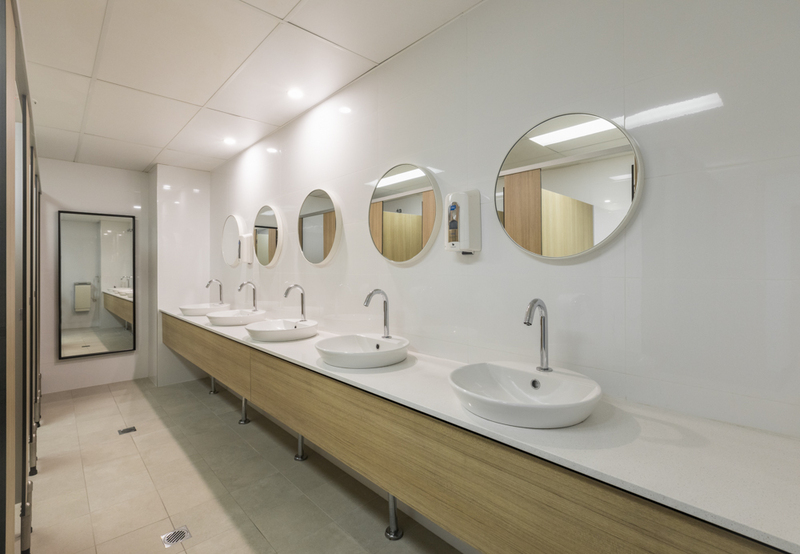 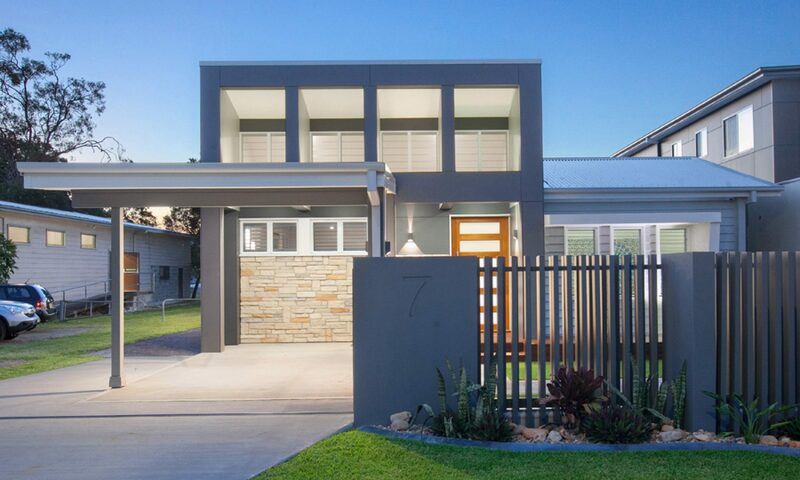 The upgrade of the amenities provides a contemporary look to these well used areas.